Cucumber Extract – Nascent Naturals Inc.
Cucumber Extract Cucumis sativa – Steam Distilled – Canada Cucumber is another elixir for the skin which has been used for centuries. 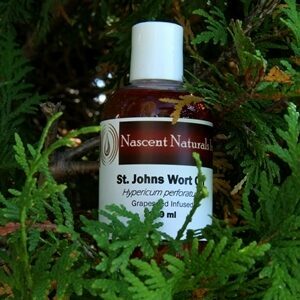 A powerful anti-oxidant, it also has anti-inflammatory, humectant, astringent and rejuvenating properties. Cucumber is another elixir for the skin which has been used for centuries. A powerful anti-oxidant, it also has anti-inflammatory, humectant, astringent and rejuvenating properties. We distill our own extract from organic free range cucumbers which are sourced from local farms here in Canada. Yes that’s right, we think that cucumbers that are allowed to roll around freely and not raised in pens are far more nutritious. 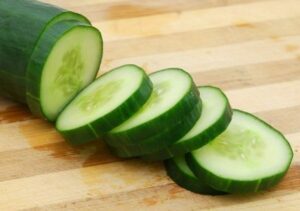 Rich in polysaccharides, polyphenols and glycosides, cucumber is a favorite of the cosmetic industry. It is also great to use with green tea and aloe which share similar properties. 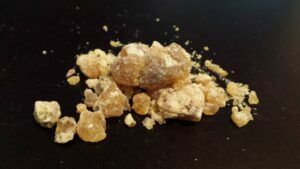 Considered safe and non irritating, our extract is liquid, pure water soluble in a base of glycerine to provide stability, shelf life and extra emolliency. Creams , Lotions, Cleansers – Add 1- 5% to your favorite unscented plant based cream, lotion or cleanser to enjoy luxurious hydration and regeneration of cells particularly on the face and under eyes. There is a reason why sliced cucumber is so popular for the eyes! Facial Mist / First Aid Spray – Add 1 – 20% to distilled water, hydrosols, witch hazel or other water based ingredients. **To enhance results, add other extracts such as seaweed, aloe or green tea.